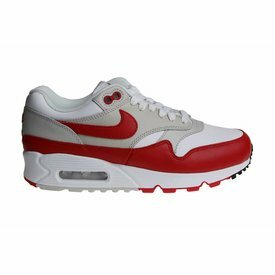 Shop online lady's Nike Air Max shoes. We have Nike Air Max ladies kicks the whole year on stock. The best women's Nike Air Max models for the best prices. 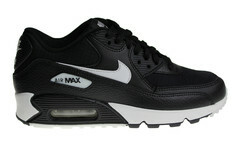 Sneakerpaleis is the specialist in Nike Air Max 1 ladies, Nike Air Max 90 ladies and Nike Air Max 95 ladies trainers. We have also a small choise of other Nike ladies sneakers/Nike ladies shoes. Check also our Big Sale section for extra reduced Nike ladies sale. The colorway of the Nike Air Max 90 that you have been looking for for a long time, namely the black with white Nike Wmns Air Max 90 for ladies. Nike Wmns Air Max 1 for ladies. Released in the color black with off-white sole. The Nike Air Max 1 sneakers will be this year out of production. 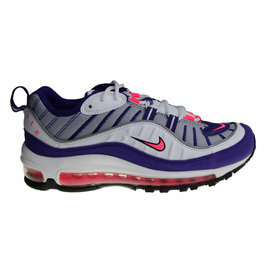 Radiant Nike W Air Max 98 sneakers for ladies. In our opinion, this women's Nike Air Max 98 shoe is the nicest Air Max 98 sneaker for ladies. Restock of the wanted Nike Air Max 90 Mesh (GS) "Watermelon" for boys and girls (unisex kids). Released in the happy and bright colours. Restock of the first colorway of the Nike Air Max 90/1: the Nike W Air Max 90/1 "OG Red". The upper side is also the first colorway of the Air Max 1. 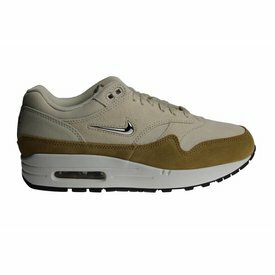 After a long time we have again a Air Max 1 for children: the black Nike Air Max 1 (GS) with brown bottom for boys and girls (unisex youth model). 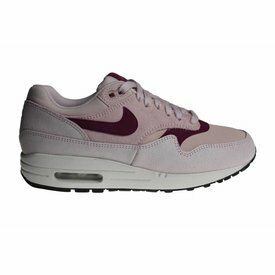 Nike Wmns Air Max 1 Prm "Barely Rose" sneakers for ladies. Released a very nice and cool colorway pink with purple, beige and a off white sole. 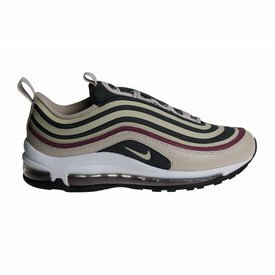 Gorgeous Nike W Air Max 97 UL '17 SE for ladies in the colors beige with white, purple and dark gray. Just inside on our stock and directly in sale! 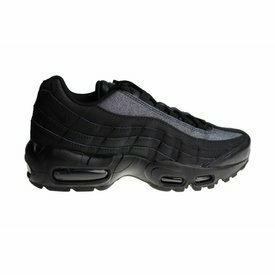 Women's Nike W Air Max 95 SE "Glitter" in the colors black with gray, whose gray color contains glitters. A nice sneaker for the cold days. 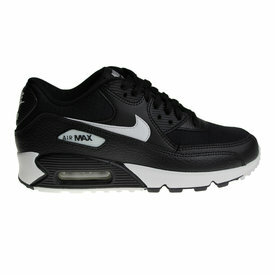 Nike Air Max 90 LTR (GS) unisex juniors' sneakers for boys and girls. Released in full leather and the colors black with neon yellow and grey. 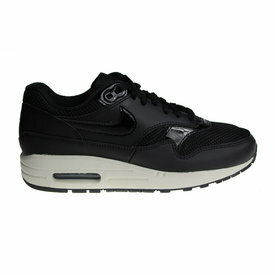 After a long wait, it is finally back in our stock: the Nike W Air Max 1 Premium SC "Jewel" for ladies. This time in beige with brown and white. 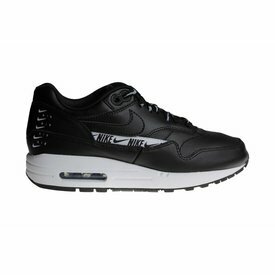 Black version of the Nike Wmns Air Max 1 SE sneakers for ladies. It is the first time that Nike releases this kind of Nike Air Max 1 shoes.